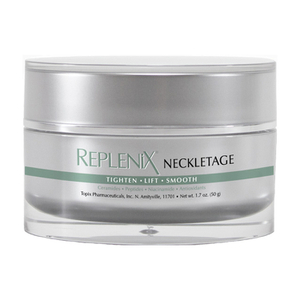 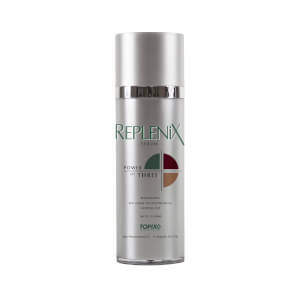 The Topix range of skincare products, including Replenix, Resurfix, Glycolix, DermaTopix, SRS and of course Topix, combine over three decades of experience in the skincare industry. 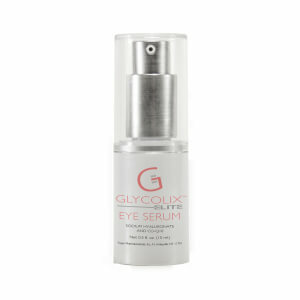 Using FDA approved technology their chemists constantly monitor the quality and purity of every product to ensure that all of the formulas are effective. 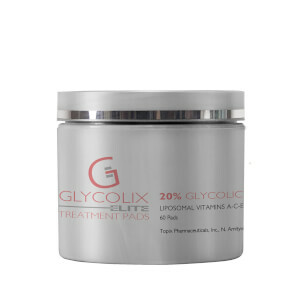 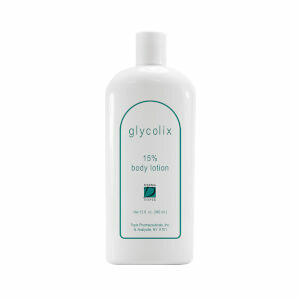 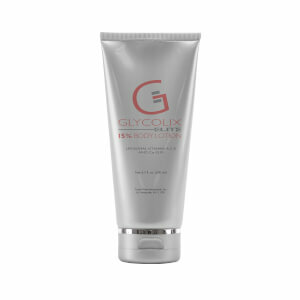 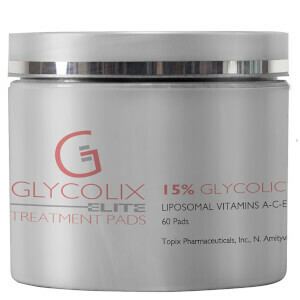 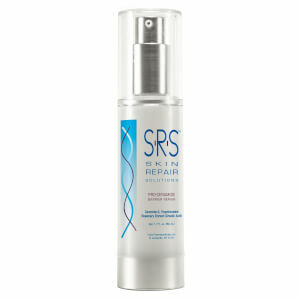 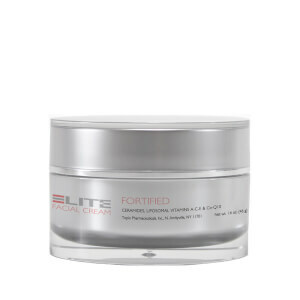 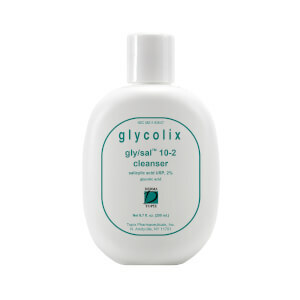 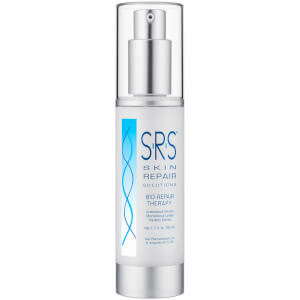 Their brands have specific treatments for all skin problems. 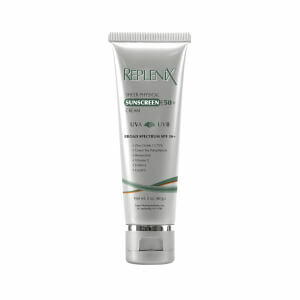 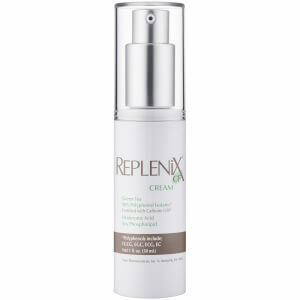 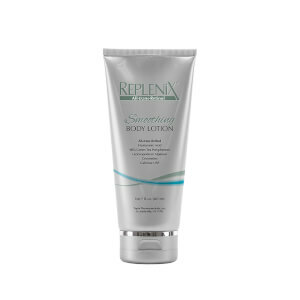 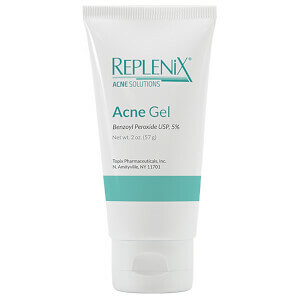 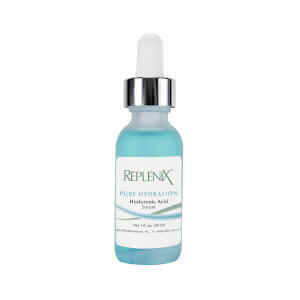 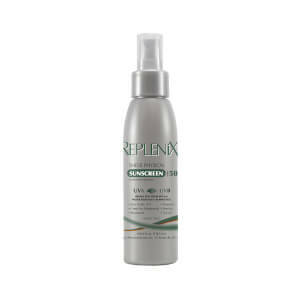 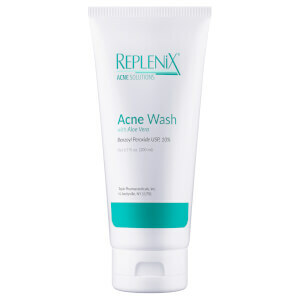 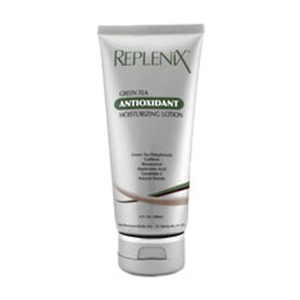 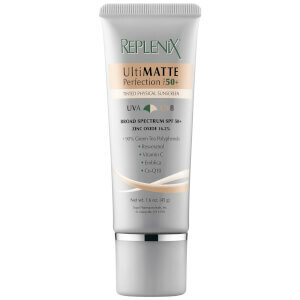 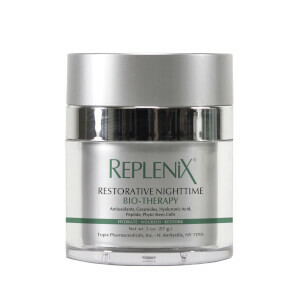 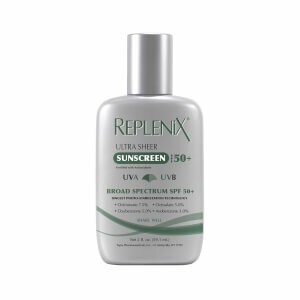 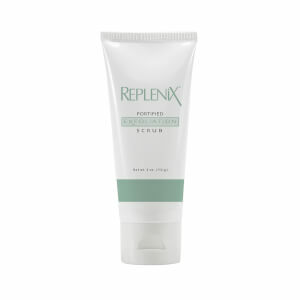 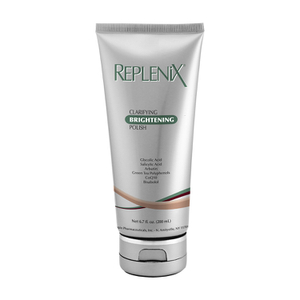 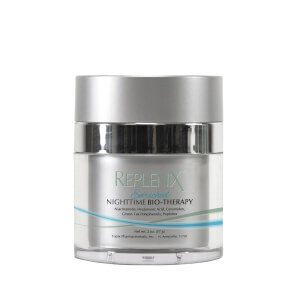 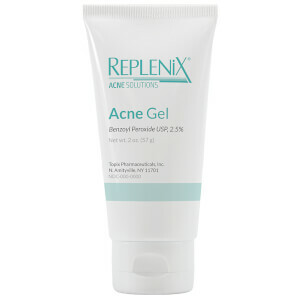 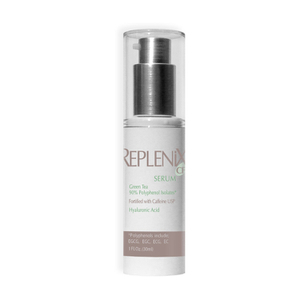 Our Editor's Top Pick here at SkinStore is the Replenix Restorative Night-time Bio-Therapy. This rich moisturizer nourishes dry skin back to optimum health; the soothing, paraben-free and hypoallergenic moisturizer helps guard against environmental damage while helping to reduce the appearance of fine lines and wrinkles in mature skin. 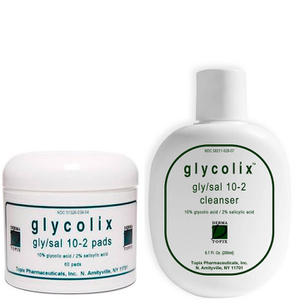 One of our other popular products is the Solvere Acne Clearing Kit. 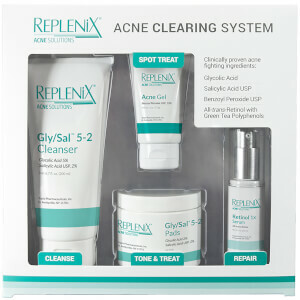 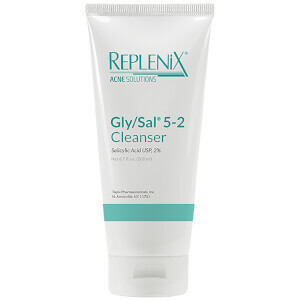 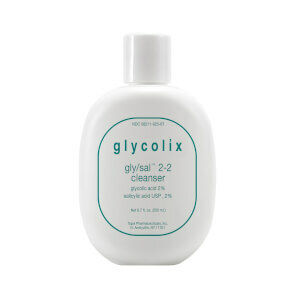 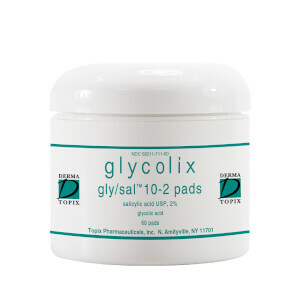 The kit helps fight acne by including the Topix Solvere Acne Clearing Cleanser, an effective product infused with the acne-fighting ingredient glycolic acid, Solvere Acne Clearing Toner 60 Pads, and more. 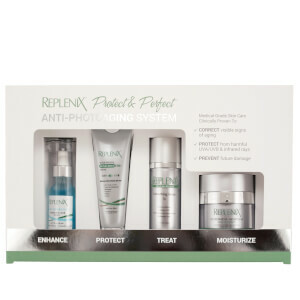 Fighting the signs of aging? 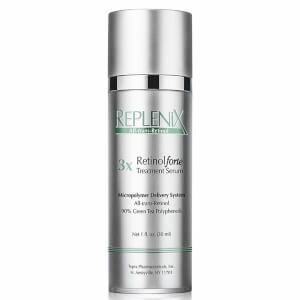 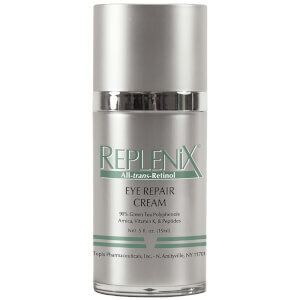 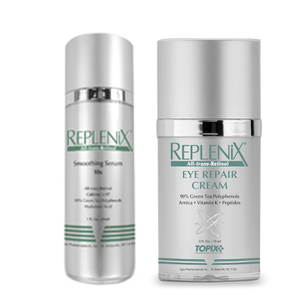 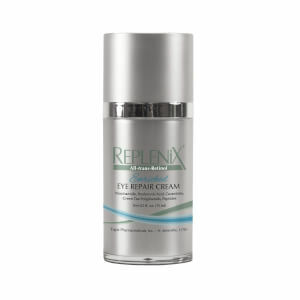 The Topix Replenix All Trans Retinol Eye Repair Cream effectively fights the signs of ageing, yet is sensitive enough to treat the delicate area of your eye. 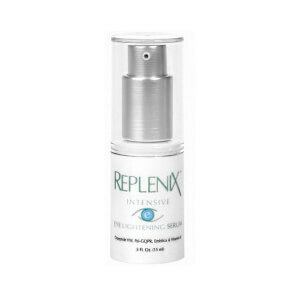 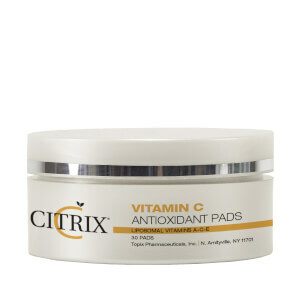 Enriched with antioxidants, this unique product is able to address numerous eye concerns like dark circles and fine lines. 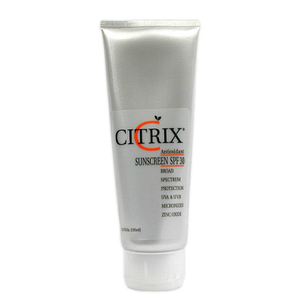 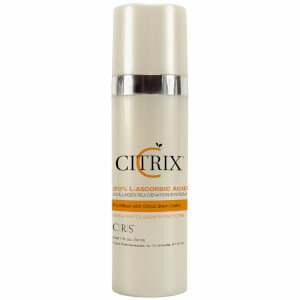 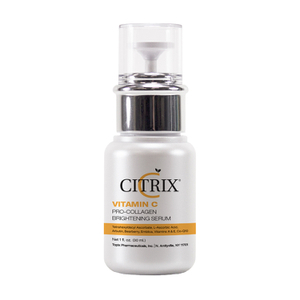 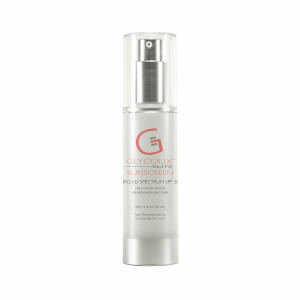 The Topix Citrix CRS 15% L-Ascorbic Acid Serum is also a must-have for younger looking skin! 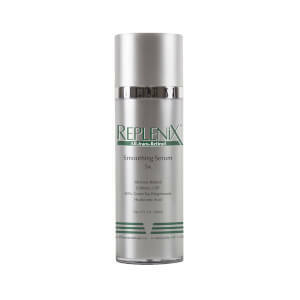 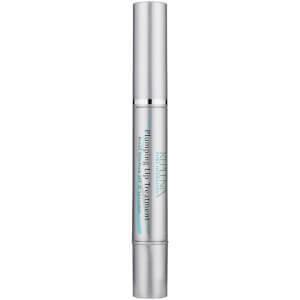 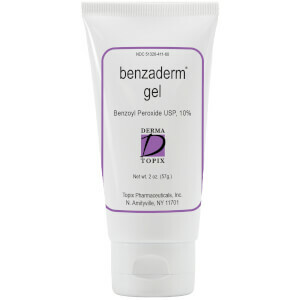 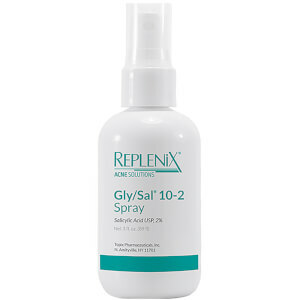 Not only does this product reduce the appearance of lines and wrinkles, but it also strengthens the dermal layer of the skin and diminishes age spots.